The greatest gift for anybody involved in music production is the first-listen experience. When you are listening to a song for the first time, it is the only time you are hearing it like the consumer out there, the person who we want to win over with our final product. But what happens when you’ve already worked on a production for a bunch of days, and maybe you are even a co-writer on the song and played/programmed most of the parts? You know where I’m going with this one, right? By the time your roughmix is done, you’re married to the song. In the worst way. The song keeps spinning in your sleep and you could not be further away from hearing your production with a fresh ear. At this point you do not hear it like a record-label A&R, a radio programmer, and certainly not like a consumer. You are emotionally connected to your work. 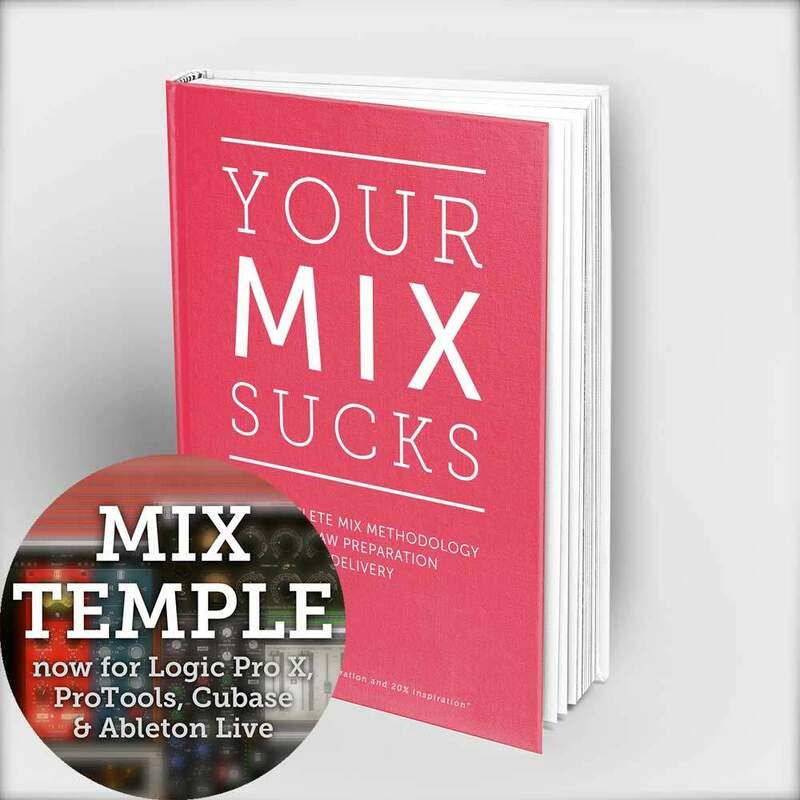 You might be in love with it, proud of your drum-sound, the amount of bass in the mix or some of the production tricks you’ve used, or even worse, the opposite, you could be totally frustrated and tired of the damn thing! When you mix a song for somebody else, you are indeed having the great advantage of the “first-listen experience”. A great mix engineer, within seconds of his first listen, will understand where the producer wants the mix to go, spots problem areas of the mix, and as part of his craft has the skill and the tools to translate his impressions quickly into a mix with improved audio quality. 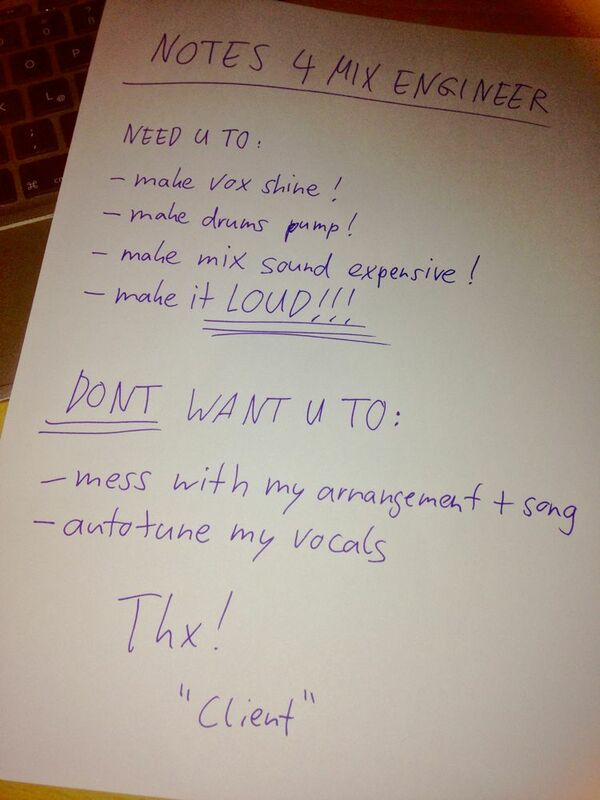 Add to that other advantages a paid mix engineer has that help him to get the job done. – He is mixing records to a high standard EVERY DAY. 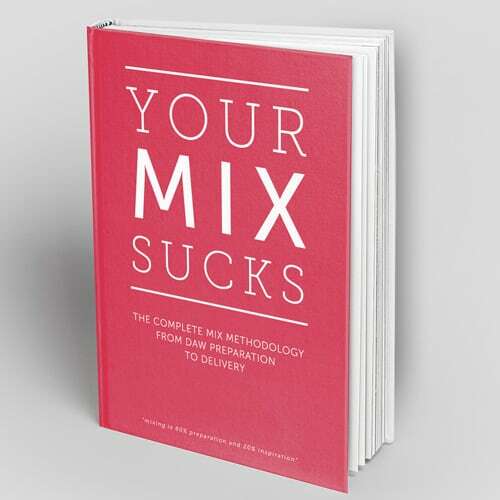 What else helps the mix engineers judgement? Wow, who would have thought that! „Why should that make the outcome of his work any different?“ you might ask. 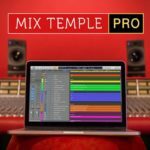 The mix engineer gets paid to improve the audio quality while respecting the integrity and intention of the production. I’m sure you can see why a paid mixer whose only job is mixing a song for somebody else, is in a much better position to do a quality job compared to someone doing the mix as a task within a bigger project. To summarise, before you start to do any work on the mix, ask the producer to provide you with a rough mix of the song, the one the client likes best so far, the one that represents where the producer wants to go with it. Your first listen is for emotional input from the rough mix. Have a listen to the roughmix through the speakers you are most familiar with – this could be your portable stereo in the kitchen as well as your car stereo or your main studio speakers. Try not to listen with an analytical or technical ear, don’t focus on anything specific, just relax while you’re listening, and await your natural emotional response. Now go and do something else. Have a coffee, eat, do your tax return. Something fun. Let the first impression settle. If the rough mix made you enthusiastic and singing along, dancing or playing air-guitar, there is not much to worry about for now. For the second listen, switch back and forth between different speakers – more about that in a future post. The mix might not work on all systems, which can be a hint for areas of improvement. Find out why it works so well, and be careful – going forward – not to fix things that are not broken. Anyway, it will be fun to explore the multitracks, and you won’t have to re-invent the wheel on this mix. In the more common scenario, the 1st listen left you with mixed emotions. Maybe not exactly giving you a headache, but close to that: a feeling that something is not quite working in this rough mix. On the 2nd listen, focus on why it’s not quite working. You might not get to the bottom of the problem immediately. But further observations will get you closer. Make notes as you’re listening. Switch between different speakers. Here are some observations that I would typically come up with during the 2nd listen. – No lift when chorus hits. Impact drops actually. First vocal note in chorus out of tune and too late. – Vocaltiming doesn’t sit tight on the beat. Esses conflicting with HiHat and throwing the groove off. – Several Kicks and Bass Synth fighting for the low end. – Bass Notes vary in loudness. – Drums and vocals sounding one-dimensional and squashed. – Instrumental hook too far in the back. Doesn’t shine. 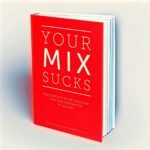 In Part 3, I’ll address work arounds and solutions for when you are mixing your own song or production.